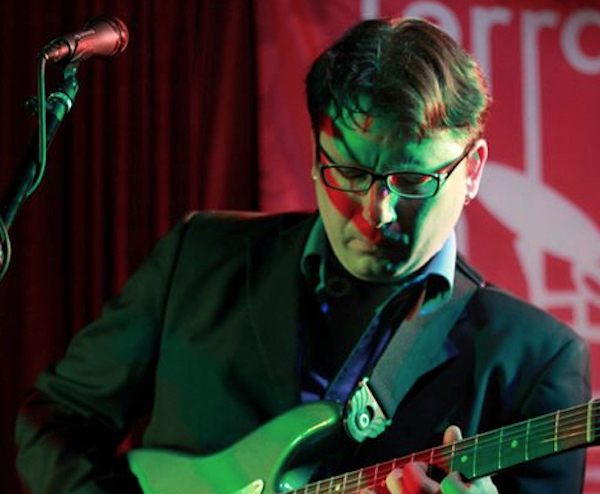 Chota Madre at Terraza 7 on Saturday, April 6th, 2019 at 9:00 pm. 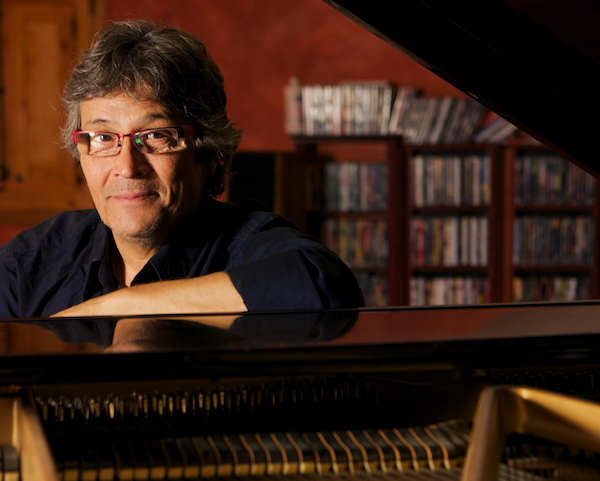 José Juan Paredes / Percussion. 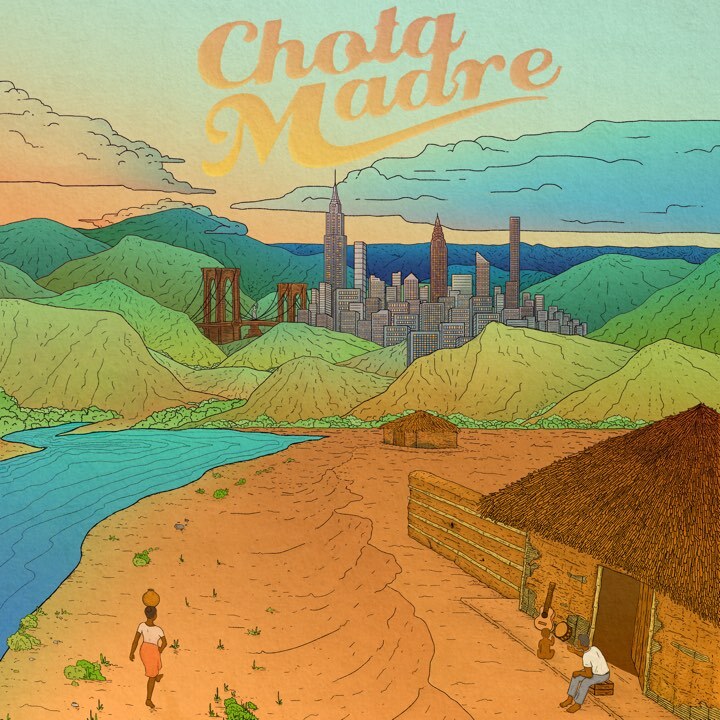 CHOTA MADRE is a New York-based band that brings energy through the fusion of traditional Ecuadorian Bomba from El Valle del Chota and contemporary rhythms. 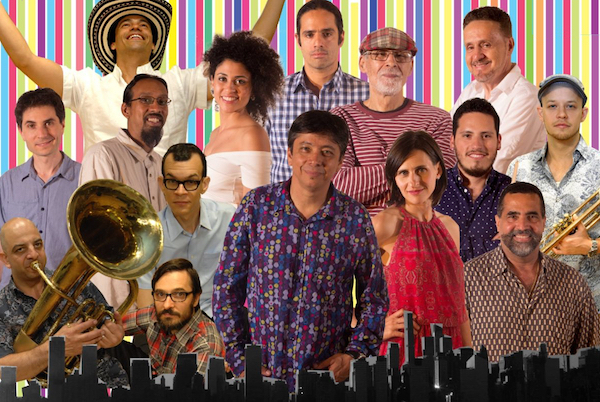 CHOTA MADRE keeps us aware of the cultural heritage of Ecuadorian music.